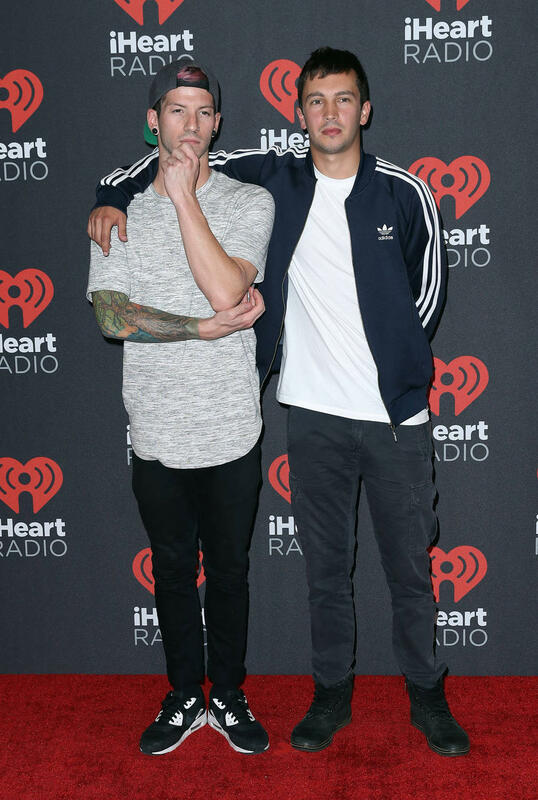 Fact: Rockers Twenty One Pilots accepted their first ever Grammy Award by taking to the stage without their tuxedo pants. 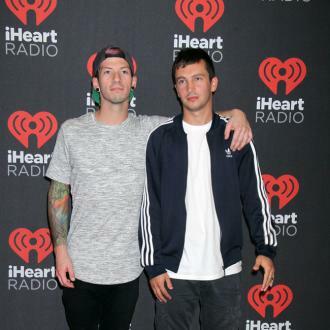 Musicians Tyler Joseph and Josh Dun promptly removed their trousers upon hearing their names announced as the winners of the Best Pop Duo/Group Performance for Stressed Out, and made their way to the podium with their boxer shorts on show. 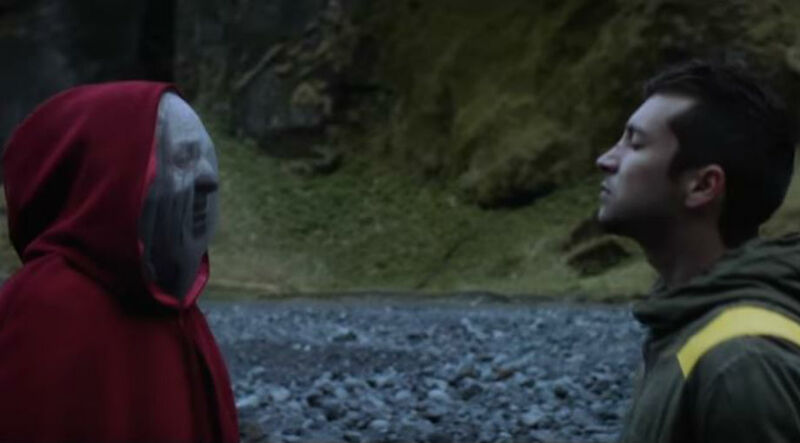 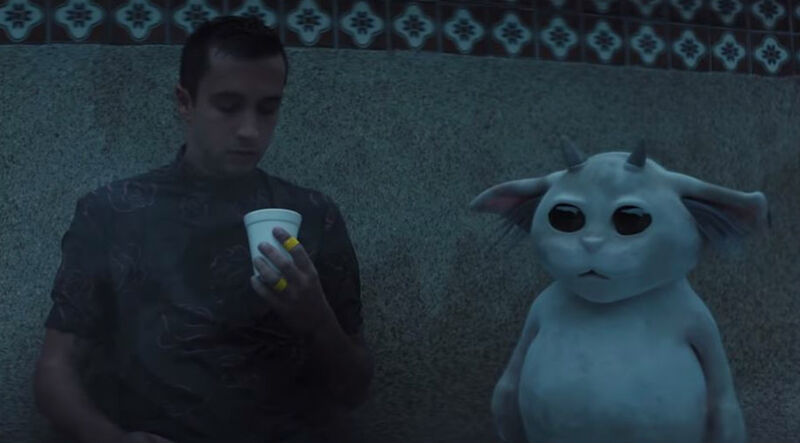 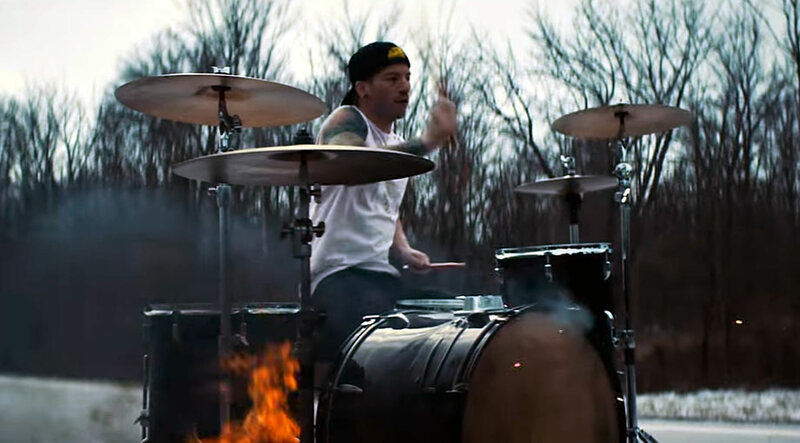 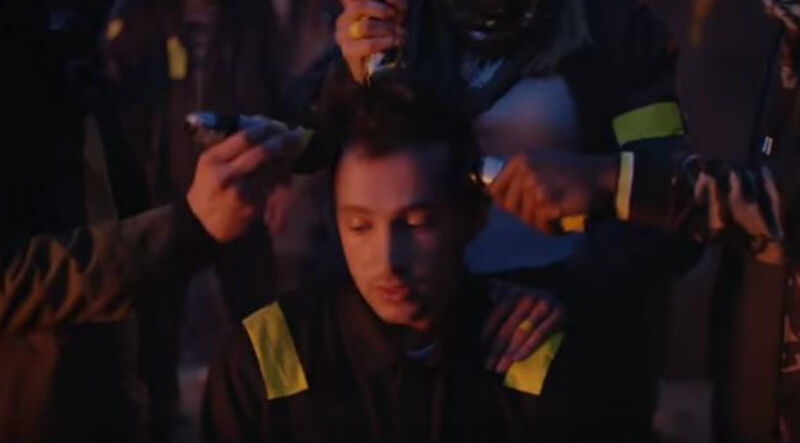 Explaining the reason for their odd appearance, Tyler recalled how the pair had once watched the Grammys together in their underwear, adding, "Josh turned to me - and we were no one at the time - he turned to me and said, 'You know... if we ever win a Grammy, we should receive it just like this.'"